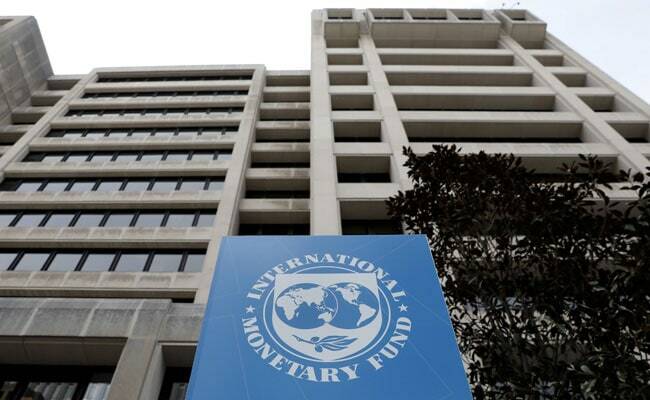 Finance Minister Asad Umar said earlier this month that a mission of the International Monetary Fund (IMF) would visit Islamabad soon after the spring meetings of the World Bank Group, which includes the IMF, and an agreement should be signed by the end of this month. Pakistani daily Dawn quoting official sources said the visit of the IMF mission to Islamabad for finalising the bailout package may be delayed as both sides are still engaged in an "intense discussion" on the final details of the deal. Mr Umar during a press conference on Thursday said the two sides had "more or less, reached an understanding" on the bailout package and "in a day or two, we hope to reach a full agreement". If concluded, it would be the 14th IMF aid package for Pakistan. Some of the other conditions proposed by the IMF include: making the State Bank of Pakistan independent, a market-oriented exchange rate, expanding the tax target by Rs 5,000 billion, ending income tax concessions, more taxes on salaries, narrowing the amount of taxable income from Rs 12 lakh a year to Rs 4 lakh, reducing electricity and gas losses, Rs 140 billion electricity and gas revenue losses be recovered from consumers. Last week, three influential US lawmakers urged the Trump administration to oppose the proposed multi-billion bailout package being sought by Pakistan from the IMF arguing it could be used to repay the Chinese debt. In a letter to Treasury Secretary Steven Mnuchin and Secretary of State Mike Pompeo, the bipartisan group of three lawmakers - Ted Yoho, Ami Bera and George Holding - expressed their "deep concern" over the likely use of IMF's bailout package to repay the massive Chinese debt that Pakistan has accumulated under the CPEC.